New CCR Editor in Chief: After 3 years of energetic service as Editor in Chief of Computer Communication Review, Christophe Diot is stepping down. Christophe has been responsible for many significant improvements in CCR; its readership and ranking are up. The new EIC is S. Keshav of U. Waterloo, who will take over as of the January 2009 issue. New website: Under the direction of Neil Spring, SIGCOMM's new Information Services Director, the SIGCOMM website has been completely revised and reorganized. We have adopted a content management system allowing easier and more consistent updates, better navigation, a calendar of events, and news via RSS feeds. New programs: This year SIGCOMM, working with the CoNEXT steering committee, has instituted a "Rising Star" award, recognizing a young researcher (an individual no older than 35) who has made outstanding research contributions to the field of communication networks during this early part of his or her career. This award will be presented at the annual ACM CoNEXT conference. Awards: SIGCOMM has recognized Don Towsley with the SIGCOMM award for lifetime achievement; his award is in honor of his contributions to the modeling, analysis, and control of communication networks. He will receive his award and present a keynote talk at the annual SIGCOMM conference in August 2008 in Seattle. 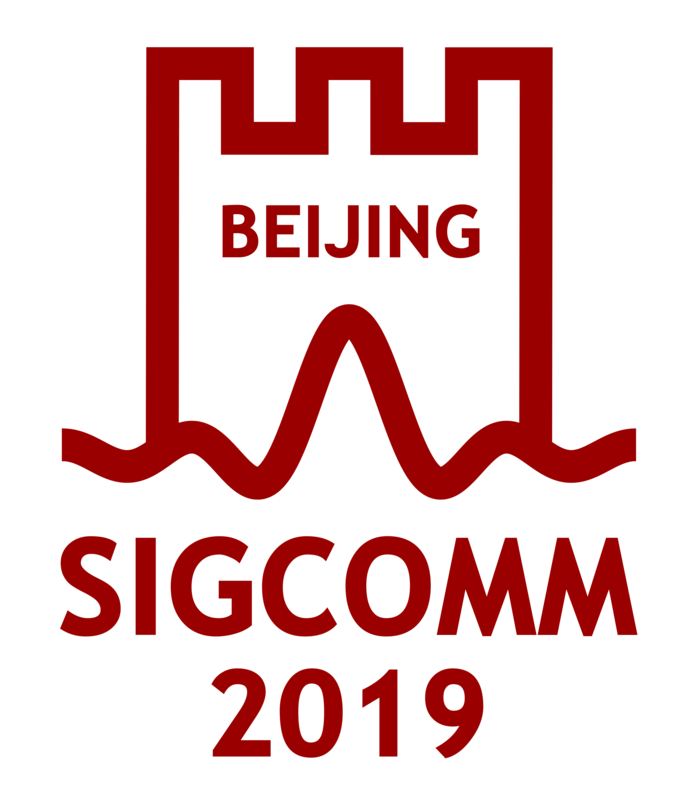 SIGCOMM also has recognized Shyamnath Gollakota and Dina Katabi for the best paper in that conference, "ZigZag Decoding: Combating Hidden Terminals in Wireless Networks." Three papers from 10-12 years ago have also been recognized with the "Test of Time" award. SIGCOMM member John Klensin was recognized as an ACM Fellow. SIG Newsletter: Computer Communications Review has shown an increase in readership as well as an increase in rankings. The mixture of peer-reviewed papers and the Editorial Zone (less formal communications including "top ten favorite papers" columns and a humor column) has kept the publication vibrant and interesting. Incoming editor Keshav plans additional improvements in the upcoming year. Geodiversity travel grants: For the fourth year in a row, we have awarded travel grants to support junior researchers from under-represented regions in attending the main SIGCOMM conference. SIGCOMM main conference: In August 2008, the main SIGCOMM conference will take place in Seattle, Washington. SIGCOMM '09 will take place in Barcelona. We are in the process of selecting a site in Asia for SIGCOMM '10, and should have a location finalized shortly.